Production management refers to an organizational function which deals with planning, predicting and marketing products in all stages of their production. A production management expert who has successfully completed a production management certification course is tasked to analyze the market conditions and define the functions and features of the product being produced. It should also be noted that the production management process needs to complete a number of activities from strategic to tactical. These activities may differ depending on the organizational structure followed by an organization. The major techniques used in production management are said to be suitable for service and manufacturing industries. The function also covers the act of planning, implementing and controlling industrial production processes in order to make sure that these undergo an efficient and smooth operation. Experts also define production management as a function which involves controlling and coordinating the activities needed to create a product. It involves effectively controlling the schedule, cost, quality, waste requirements and performance of production. Production management certification holders are required to use the traditional five M’s namely men and women, materials, money, methods and machines in order for them to successfully carry out their tasks. The production management function also aims to make sure that efficient production processes are maintained together with a labor force which is capable of readily adapting to new schedules and equipment. It requires the use of industrial engineering techniques including time and motion studies with an aim of designing more effective work methods. The production management function also involves the process of monitoring the entire production operations to make sure that these meet the desired cost and output levels and quality objectives. If you are someone who desires to handle the process of creating products, then the production management certification program from Brainmeasures can do you a lot of good. This production management certification course from Brainmeasures aims to give you an idea about the things that you need to do to produce your desired products. 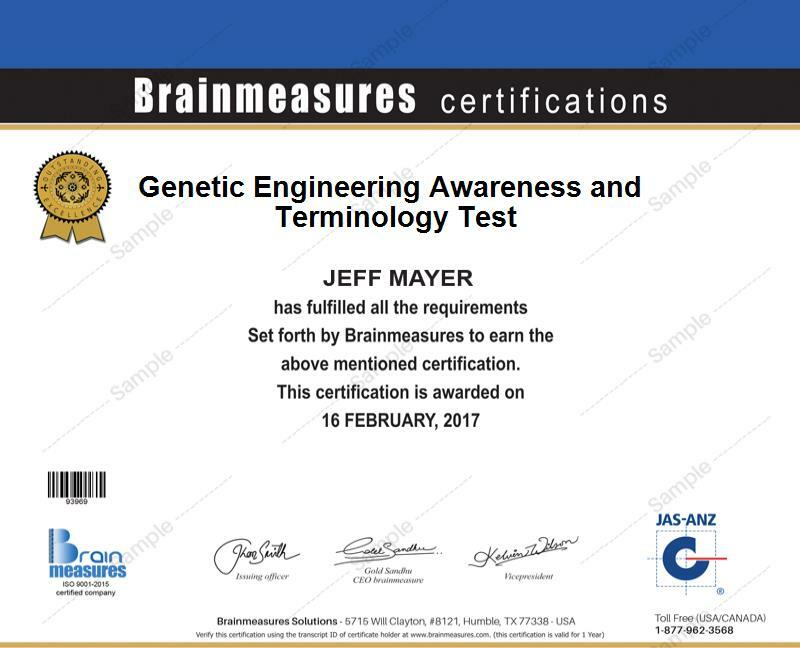 Brainmeasures is a reputable online certification company which is guaranteed to offer you the most comprehensive skill certification training while also making sure that you use the most authentic materials that contain accurate information about production management during your study. It should also be noted that when you enroll in this program from Brainmeasures, you will be required to take and pass the production management exam which is a major part of it. A passing rate after taking the production management test will give you the opportunity to hold your certificate in this field. The production management certification program from Brainmeasures is capable of offering a number of benefits to individuals and organizations considering its authenticity and comprehensiveness. This is the most suitable course for you if you have longed to become part of the manufacturing or production department of an organization and you want to play a major role in the whole manufacturing process. The program is also perfect for you if you are an owner of a business organization and you aim to supervise the entire product manufacturing process to ensure that it is smoothly and carefully carried out. Production management certification holders can also expect to enjoy a huge increase in their annual income. Practicing your career as a production management expert can give you the chance to earn around $56,000 to $104,000 each year.